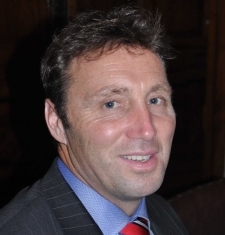 Stuart Taylor is formerly a Warrant Officer (Class 1) of the British Army, and now Owner and CEO of Stucan Solutions. In 2011 Stuart helped train and deploy the Counter-Improvised Explosive Device Task Force prior to taking post as the Task Force Command Sergeant Major supporting 16 (Air Assault) Brigade in Afghanistan, working alongside U.S. and Coalition forces. After 25 years experience in counterinsurgency and counter-terrorism interdiction operations, Stuart and his family have relocated to the USA where he has established a specialized counter threat consulting firm advising governmental and commercial organizations in hostile environment activity and domestic security enforcement.